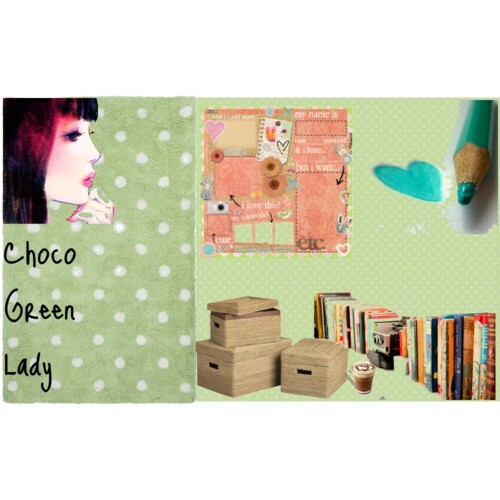 Choco Green Lady: I Remember The Password !!! I Remember The Password !!! I Finally remember my password. I can start to write again in this blog. Actually, i start to write again just a few days ago, since i join a writing project. It's not a good thing actually, cause my old habit back again. Remember when i say i easily give up when something comes up in writing area ? so i have to decide the difference between this blog and that blog. for create a new mood.